A very quick book, packed with information on how to brand oneself in the digital age. I found the book filled with good ideas and insightful. 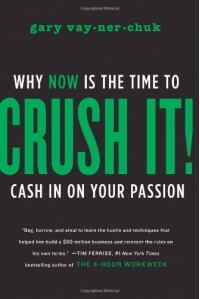 I would recommend this book to anyone with an entrepreneur's spirit, regardless of one's intended area of expertise.